It is nearly Christmas and Suzie is beginning to get excited. But there is lot’s to do before Santa arrives and Christmas day is upon them. 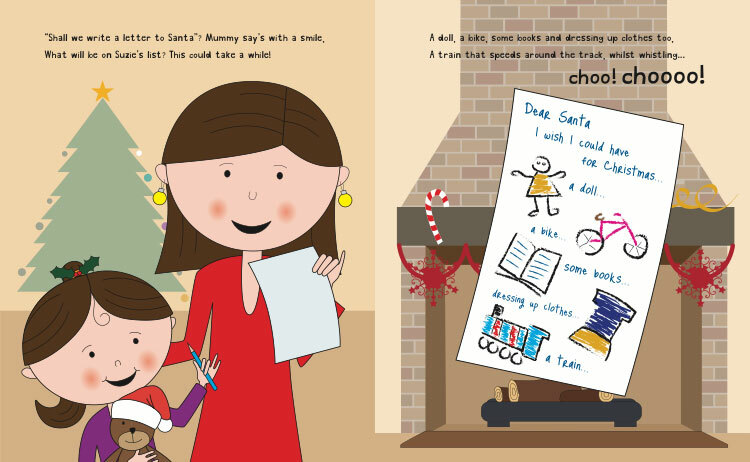 Suzie needs to write her letter to Santa, go out with Daddy and buy a Christmas tree and much, much more. 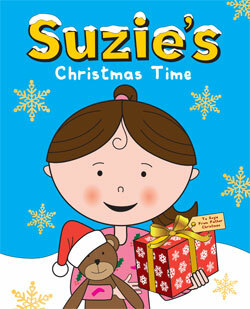 Do you love Christmas as much as Suzie? Well if so, why not snuggle down, keep warm and enjoy reading all about Suzie and her family as they prepare for Christmas day.